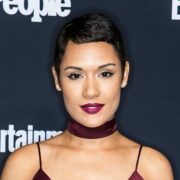 Empire’s Grace Byers will be in The Gifted Season 2. 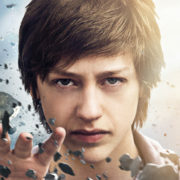 The Gifted Season 1: Get Your iTunes Season Pass! 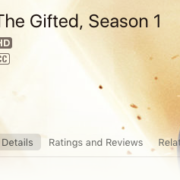 The Gifted TV series is now available for an iTunes season pass. 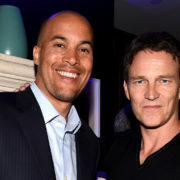 Photos: The Gifted Cast At The FOX Summer All-Star Party! 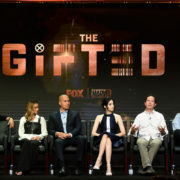 FOX has released photos of The Gifted cast and producers at today’s TCA Press Tour panel. The Gifted resumes filming July 17 in Atlanta. 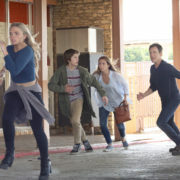 FOX has released The Gifted premiere date for when the TV series will begin.